Vancouver, British Columbia. Mountains to the East. Water to the West. 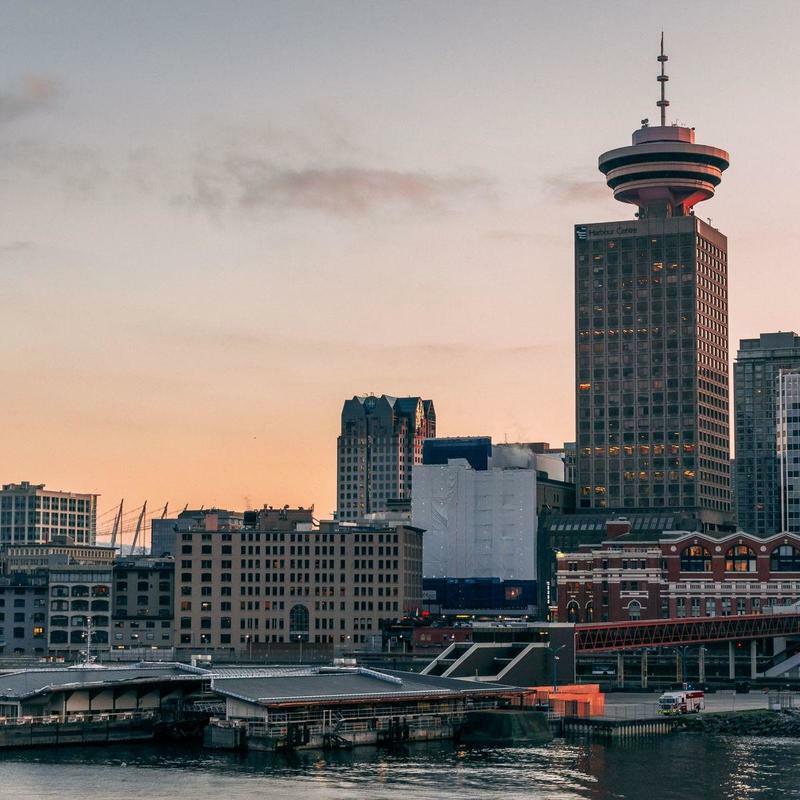 Van City is renowned for its jaw dropping natural surroundings and glass skyscrapers that provide epic views. For your next big BC event, charter a Vancouver bus rental. 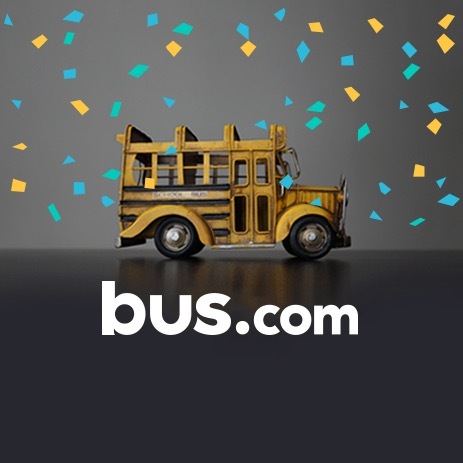 Bus.com will help you put together an efficient transportation itinerary, whether you’re organizing a conference at the Vancouver Convention Center, a field trip in Seattle, or a senior’s shopping trip on Granville Island. When you request a quote with our online booking tool, we’ll match you with the Vancouver bus company that can best accommodate your event. What determines the price of a Vancouver charter bus rental? The cost of a bus rental in Vancouver includes (but is not limited to) the mileage, the driver's time behind the wheel, the time of year, the trip's date, and the availability of buses in your area. To make sure the price is competitive, we have built great relationships with our bus operator partners and secured preferred pricing. Where do you get your Vancouver buses from? We vet every one of our bus rental companies so that the bus rides we organize are of a higher quality. Our network spans North America from coast to coast. 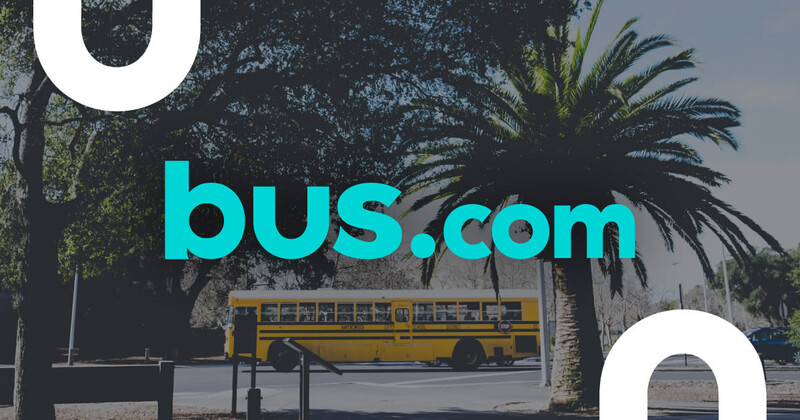 We'll find the bus rental company that'll make your trip fun and safe. How do I rent a bus in Vancouver with a driver? A vetted and responsible driver is included in your charter bus rental. In fact, the quotes generated by our online booking tool include the driver's time, gratuity, and any accommodation he or she will need during the trip. What kind of bus rentals can I book in Vancouver? Coach bus, mini coach bus, minibus, and school bus rentals are all available in Vancouver. All you have to do is decide on the comforts you would like, then reserve the bus to suit your trip. How soon do I have to book my charter bus rental in Vancouver? We advise reserving your bus rental early in your event planning process. Availability dwindles closer to departure date, resulting in price surging. To avoid this, Bus.com has a Book Now, Pay Later policy. You can reserve you bus rental ASAP then wait to pay until three weeks before your trip. Getting to Vancouver from nearby cities. We run many bus trips to Vancouver from cities near and far! Here are some starting hourly rates for coach bus rentals and school bus rentals for each trip. For a more accurate pricing for your bus rental in Vancouver, you can charter a bus through our instant quoting tool.